Something to sell? Maybe a car or parts, books, brochures or models. Or perhaps you are looking for that elusive MG treasure or even have something for free that you would like to see go to a good new home? Then why not list it here? If you are a member of MG Manawatu or the MGCC then it can be listed for FREE on here. Non members, $25.00 fee applies for a 6 month listing. Please send details of any items etc. via the contact page. ​Please also note all items listed on here and their details and descriptions are those of the respective sellers and are not those of MG Manawatu. MGF's For Sale - 10 to Choose From! Interested in purchasing an MGF or looking for an affordable MG sports car so you can be involved with MG Manawatu? 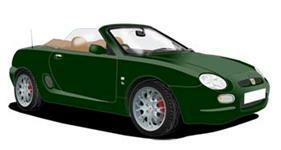 ​Check out the list of MGF's for sale below - surely something there to cater for all tastes! 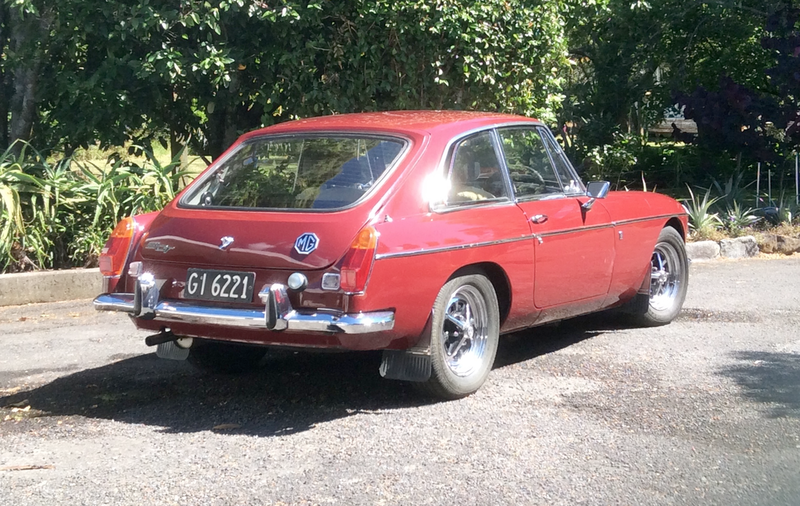 Autoglym Premium Car Care - The Best of British for your MG! ©2019 MG Manawatu - Palmerston North, New Zealand.